McNulty has recently began construction on a new Market Bar B Que restaurant on Lowry Avenue in Northeast Minneapolis. McNulty Commercial has a long-standing history of designing and constructing a wide variety of commercial building projects in Minnesota. 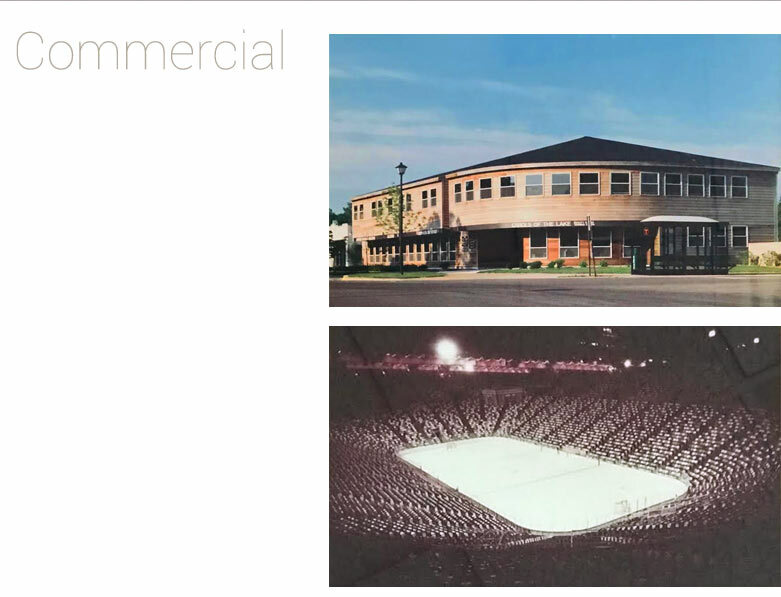 From iconic landmarks such at the Metropolitan Sports Center in Bloomington to restaurants and office buildings in and near the Twin Cities, McNulty Commercial has the experience to meet the requirements of today's commercial customers. 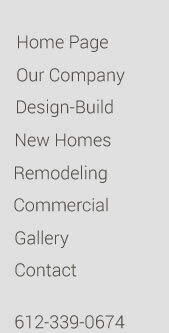 We encourage you to contact us today to discuss your commercial project.